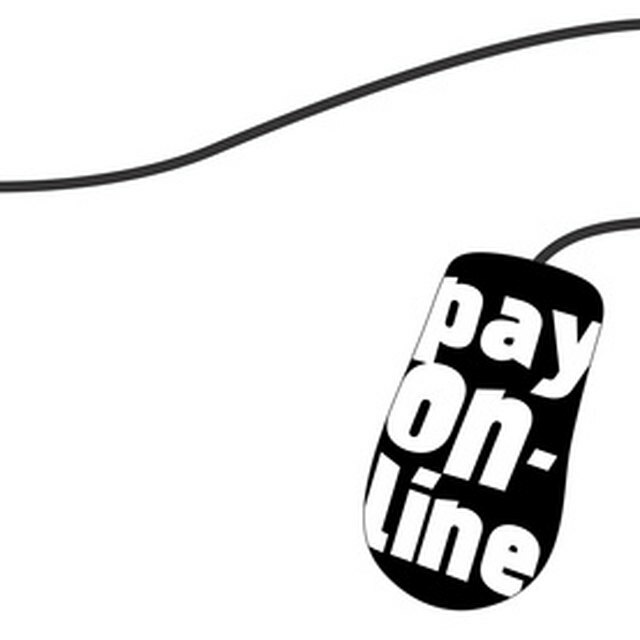 Electronic payment systems are software systems that enable online credit card processing. Via an electronic payment system, users can browse an online catalog and purchase items online through automated online transactions. Launching an e-commerce website ultimately improves the way of doing business, increases level of sales, expands business to local and foreign markets and improves relationships with existing customers. Your online presence creates a stronger company profile and yields access to new local and foreign markets. The increased availability of your products to a larger customer base via an electronic payment system extends your current mail-order services, and reaches other potential customers and local businesses through increased exposure. An online catalog, with online ordering and payment functions, to sell your products provides the added benefit that you can display information about each item for sale and indicate whether it is available from stock. Displaying related products on the pages viewed is also a subtle sales promotion that might induce the customer to purchase more products. Electronic payment systems enable faster order processing and delivery, which caters for higher efficiency in both business to business (B2B) and business to consumer (B2C) models. Improved customer support services, shorter lead times, and a twenty-four-hour service around the globe ensure a satisfactory shopping experience for your customers. Via the electronic payment system it is easy to implement a personalized service for your customers by enabling subscription services and provide timely information about special offers and promotions. Newsletters are an effective marketing strategy that entices your customers to return to your website and purchase more products. An e-commerce website will assist your business in gaining competitive advantage and heightening public interest. An online presence will not only improve and facilitate your current marketing strategy but it will also yield new opportunities in the business to business environment through increased exposure and increased efficiency. An electronic payment system introduces potential cost savings through an improved business model and effective supply chain management, since much of the transaction process will be automated. Whereas, in a manual system your clients need to first contact your company to obtain a quote and check for product availability, through an electronic payment system, they can check your price offers, delivery times and place their orders in a couple of minutes. Lower running costs and shorter lead times enable the company to cater for bulk orders received from local businesses.